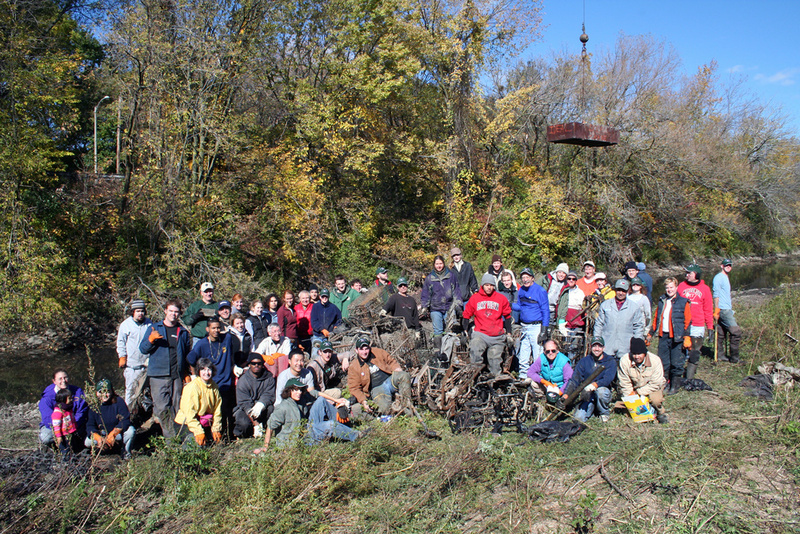 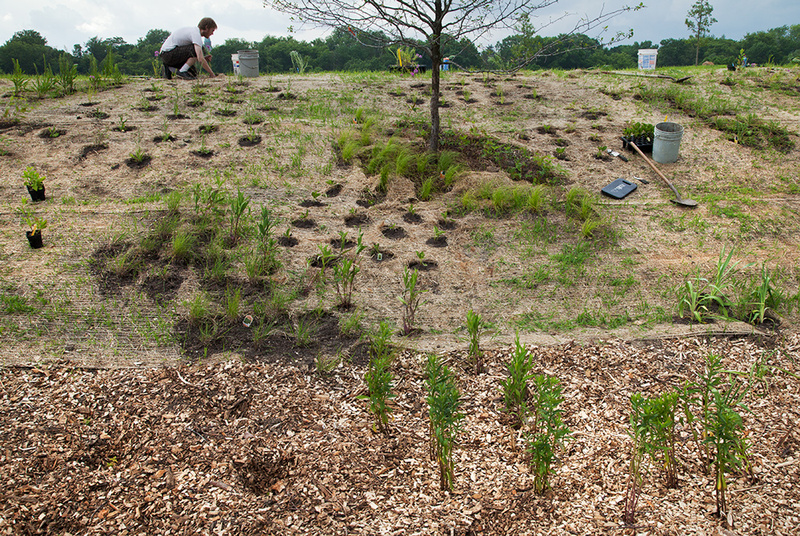 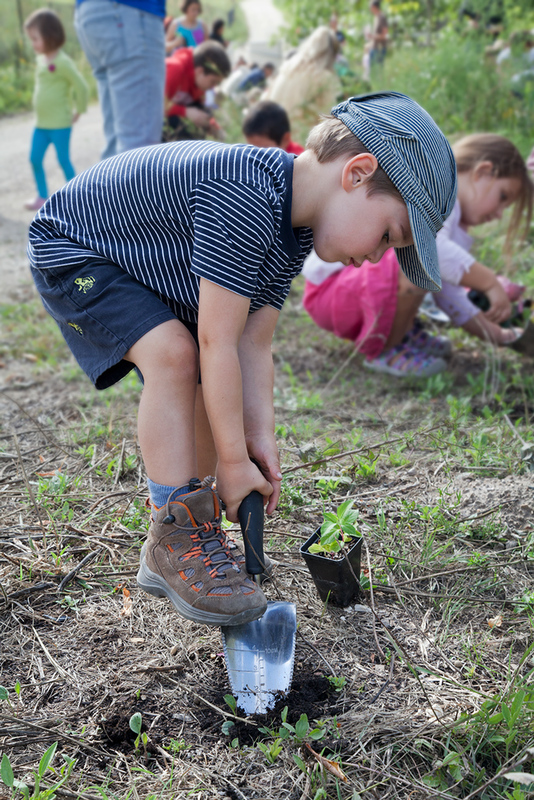 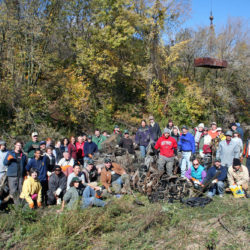 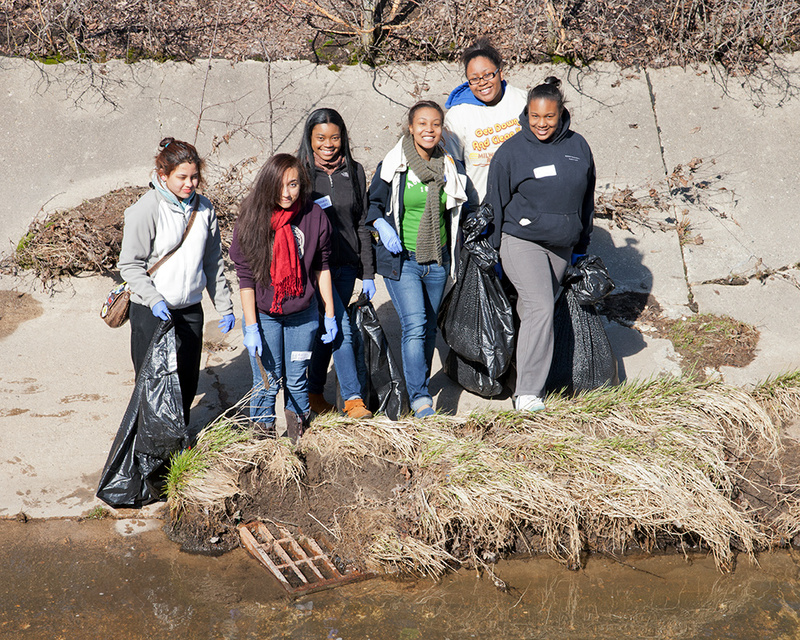 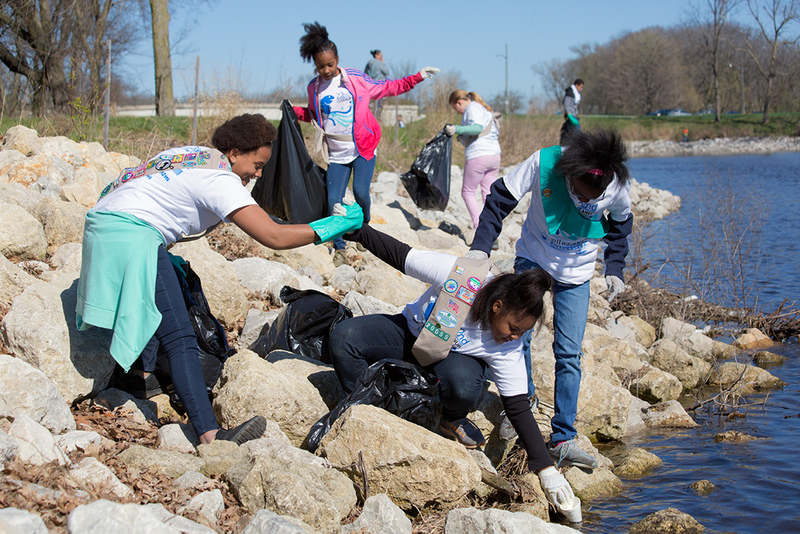 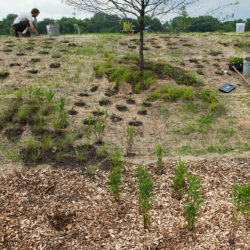 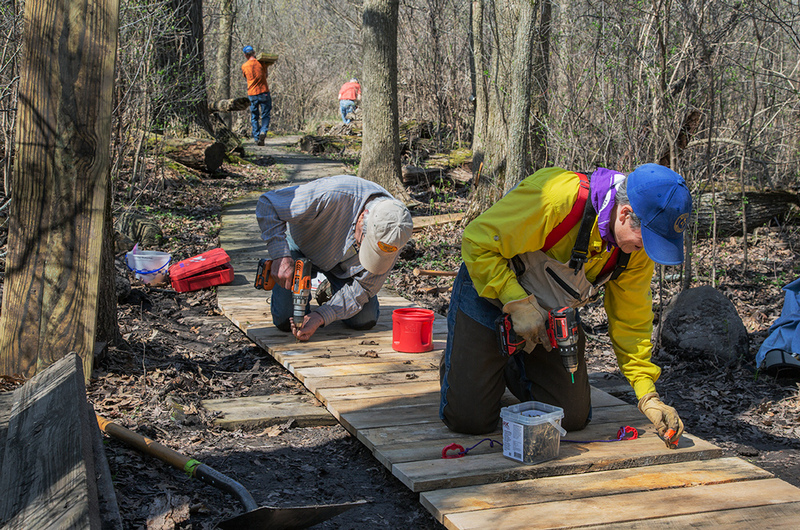 Many of the A Wealth of Nature partner organizations provide opportunities to volunteer. 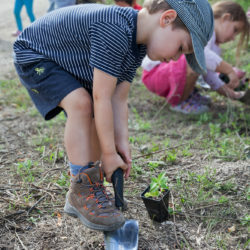 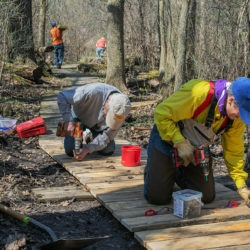 If you are looking for a fulfilling volunteer activity that also contributes to the health of our parks and natural areas, check out one of the following choices. 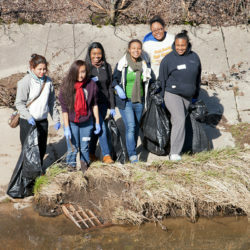 Click on the name of the organization to go to the volunteer page on their website.